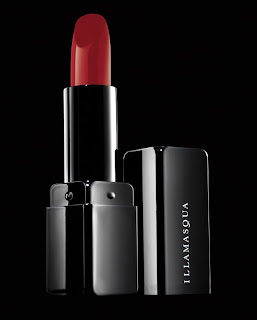 Illamasqua’s Make-up Artist Frances creates some beautiful tutorials. The fabulous make-up artist Frances Cutri of our Sydney City counter has recently done a series of videos for Primped.com.au, Australia’s premier internet beauty destination. The first was a take on Alex Perry’s simple smoky cat’s eye, and with just a handful of Illamasqua products, Frances transformed the model into a feline goddess. Frances has been with Illamasqua Australia since launch last year and has been on the team for the last two Myer parades, so she’s a veteran member of staff. Frances grew up in Sydney and started her working life as a hairdresser, but six years ago, after starting to do more makeup in the salon, she quickly realized that make-up was her passion. “It’s more creative and more expressive than hair, and you can change it as often as you like” she explains. “You can create a completely new look, and people feel their most confident when their face looks good”. 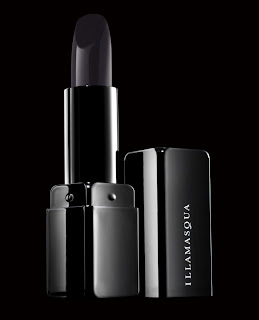 She’s also finding lots of customers are embracing very dark lipcolours, with Lipstick in Pristine, a pure black, as the surprise winner this season. For nails for Frances at the moment it’s all about Nail Varnish in Throb, the heart-stopping red, and overall she’s into lots of contouring with Powder Blusher in Disobey, a lighter brow, a blank eyelid and lots of black eyeliner. 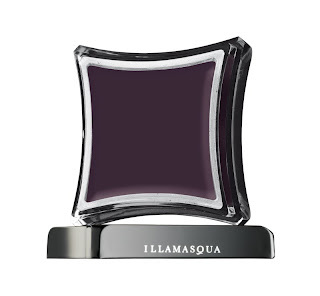 Combined with a deep Lipstick such as Pristine, Disciple (a dark navy), or Box, it’s a look that’s dramatic yet gorgeous.